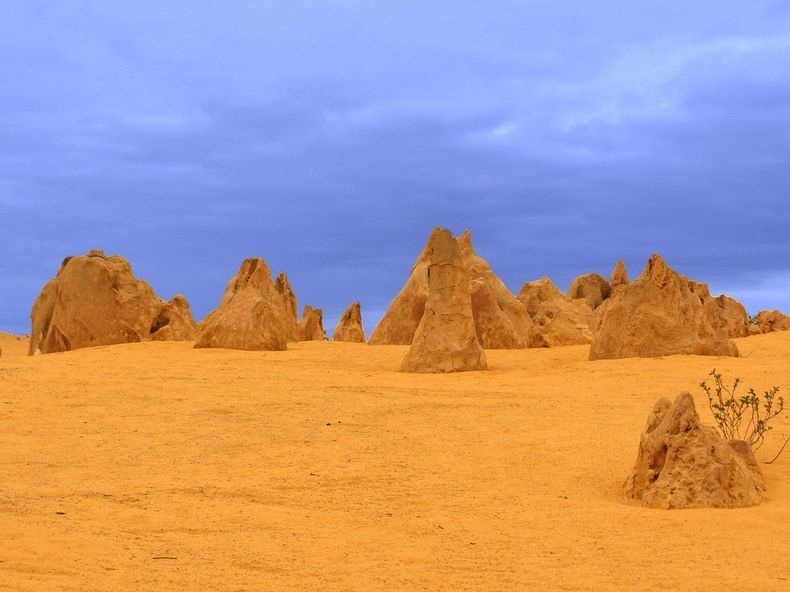 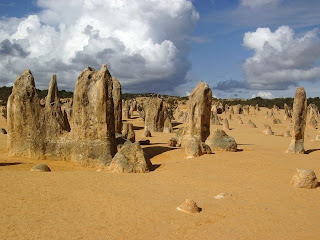 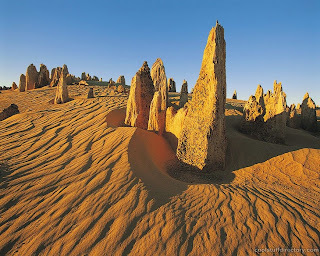 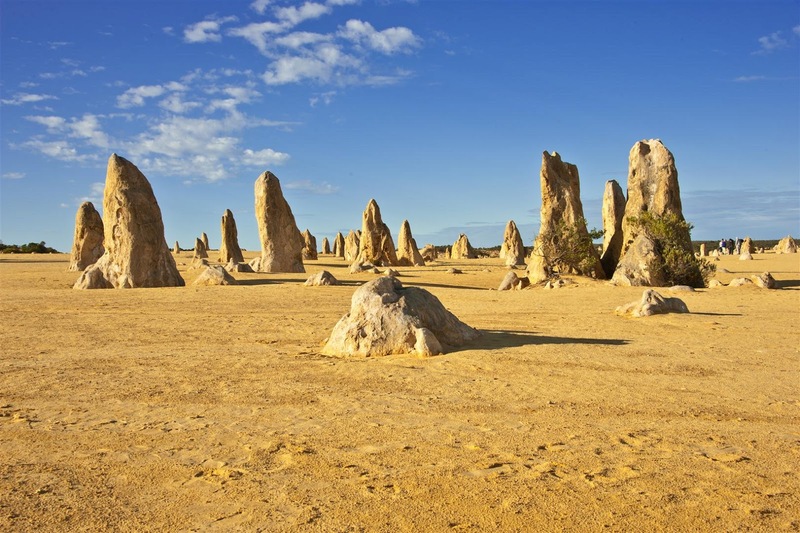 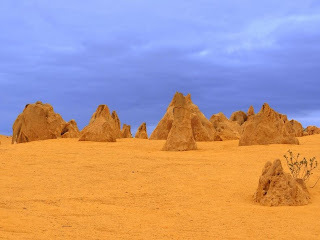 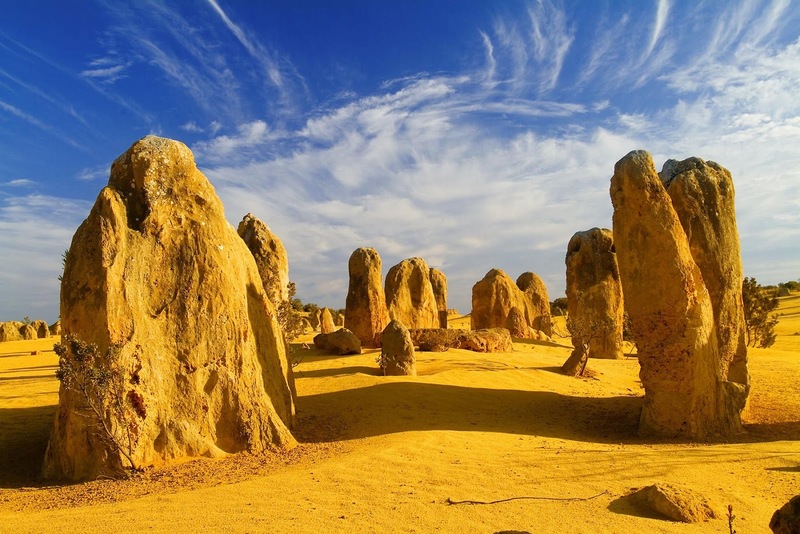 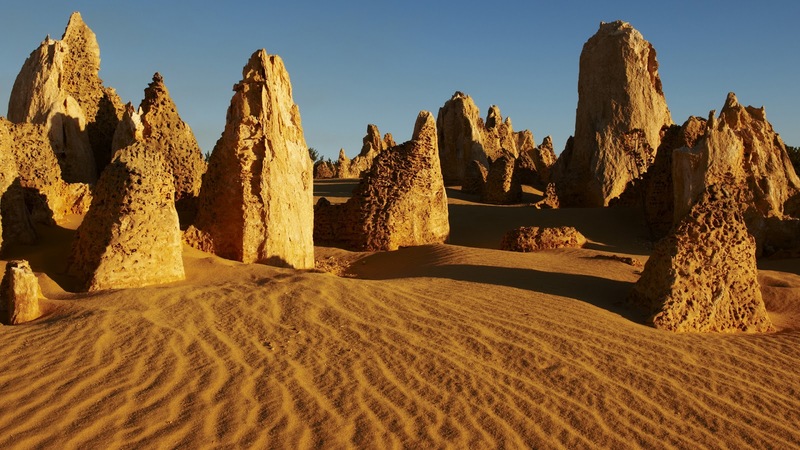 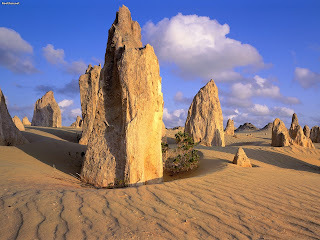 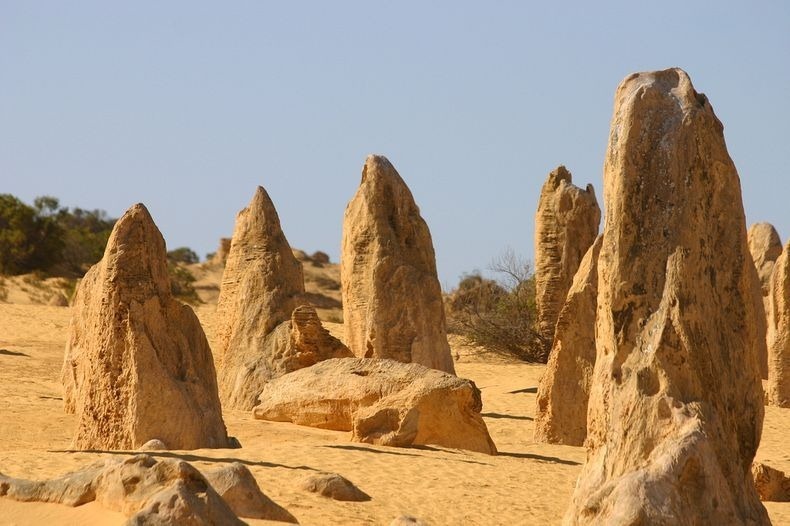 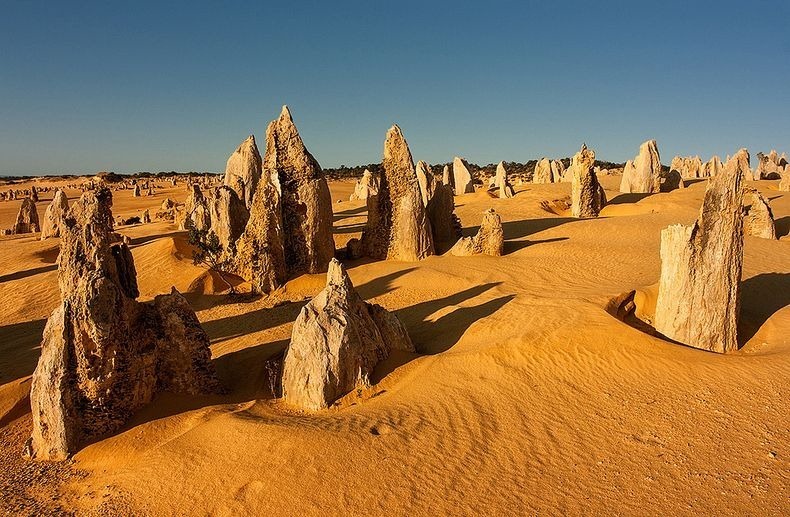 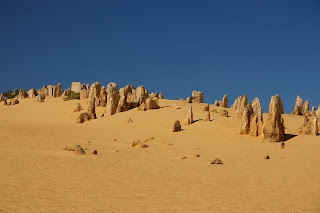 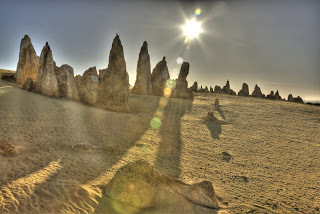 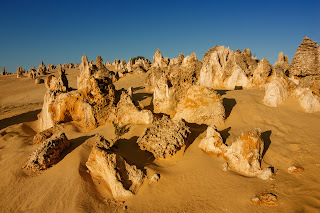 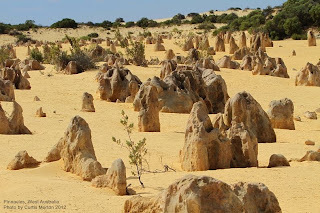 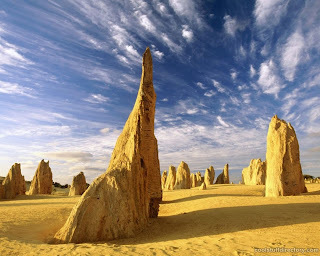 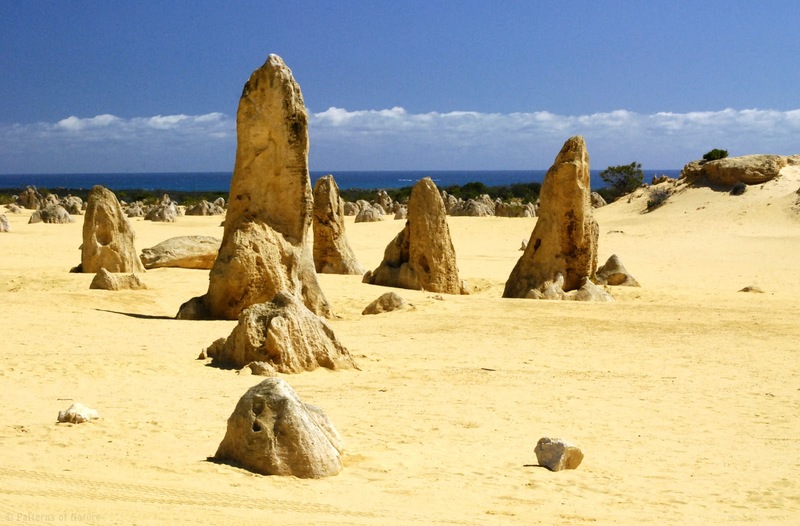 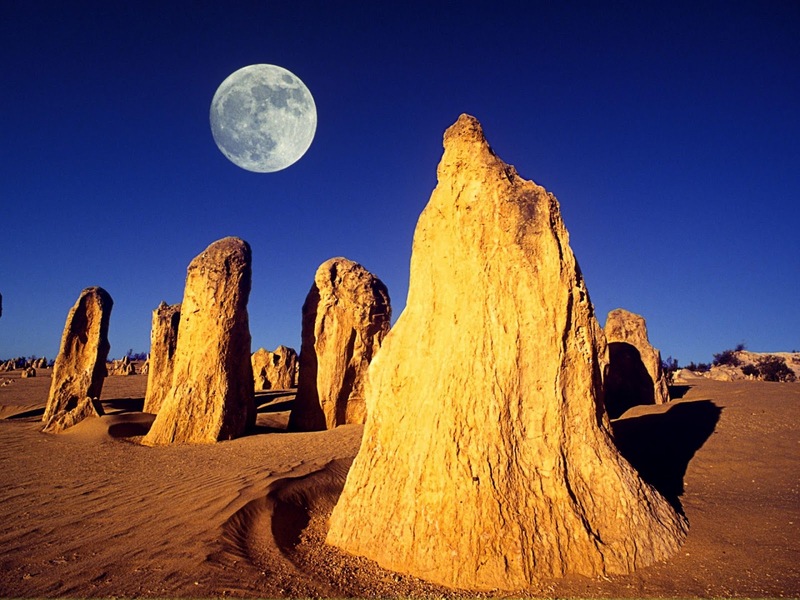 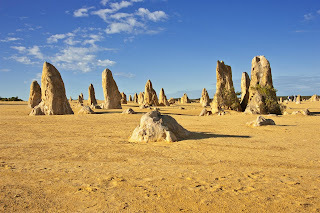 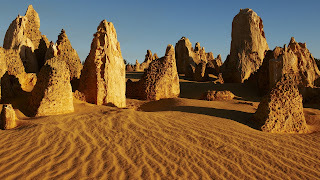 Pinnacles desert is situated from the coast of southwest Australia are thousands of limestone pillars that rise from the shifting yellow sands. 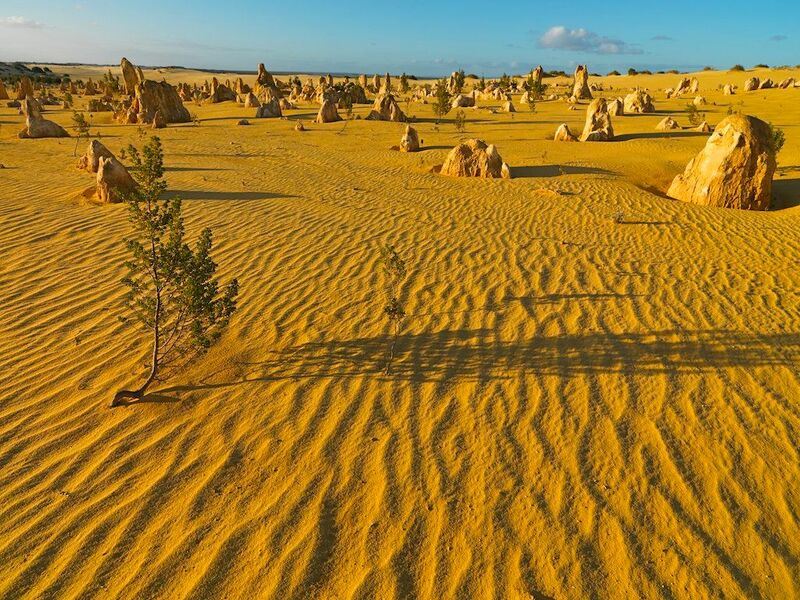 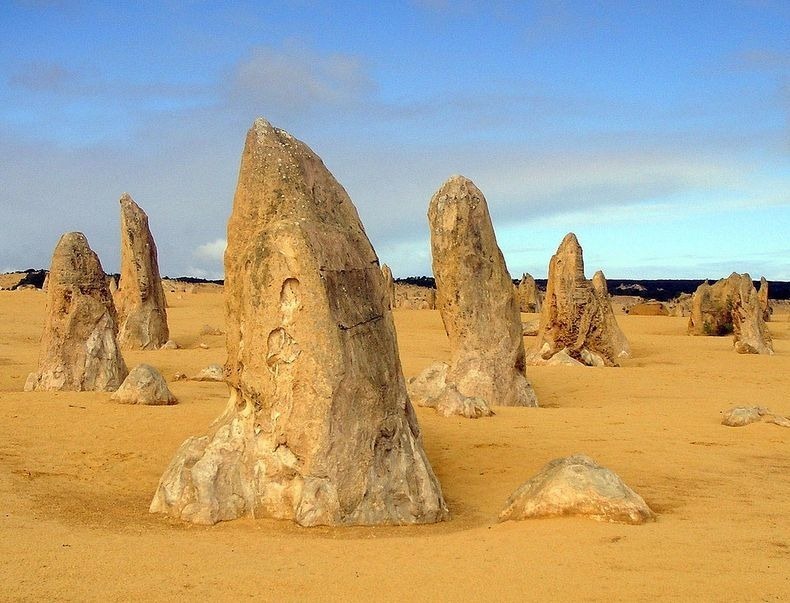 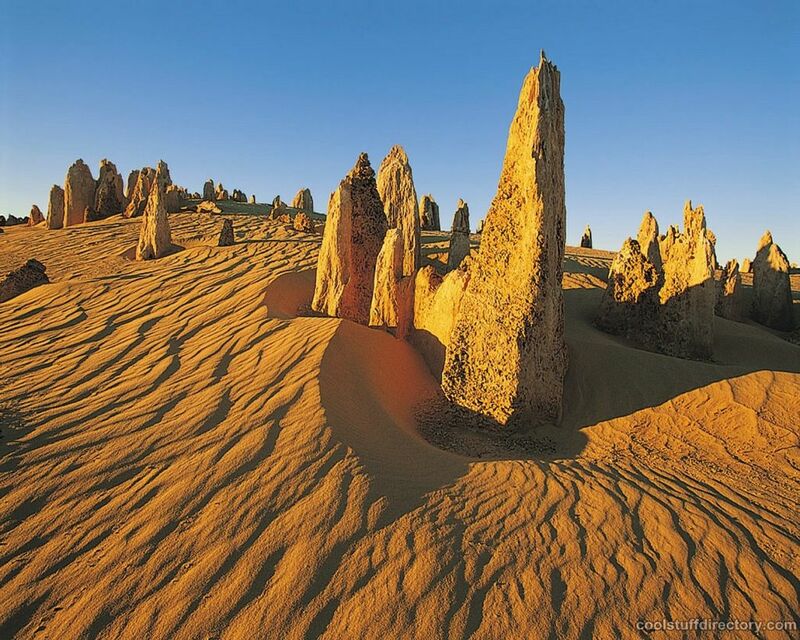 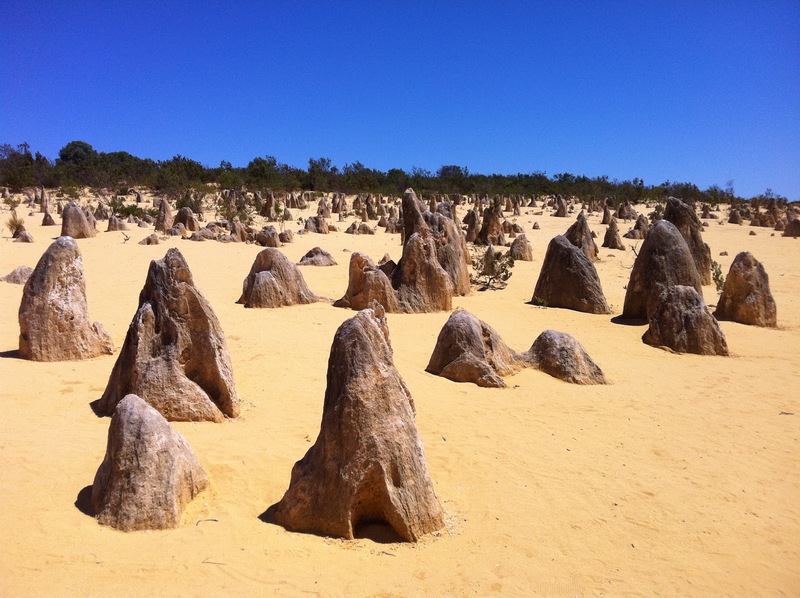 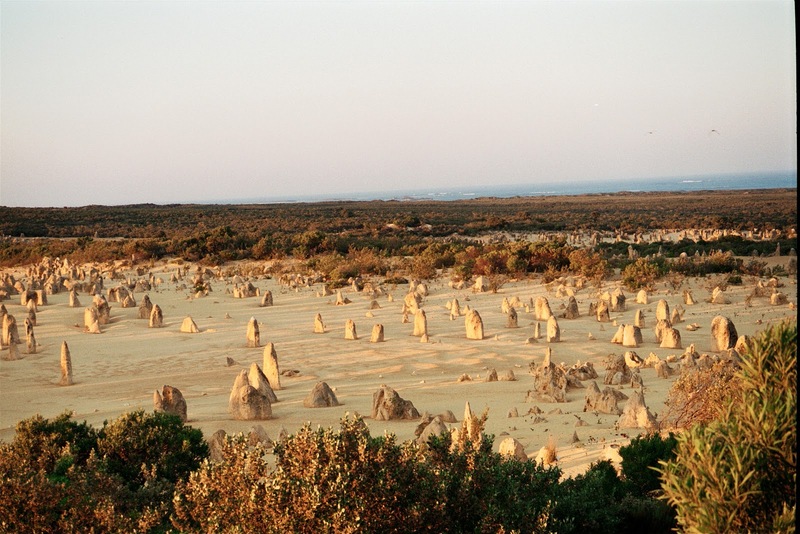 This is the Pinnacles Desert, a part of the Nambung National Park, roughly 200 kilometres north of Perth. 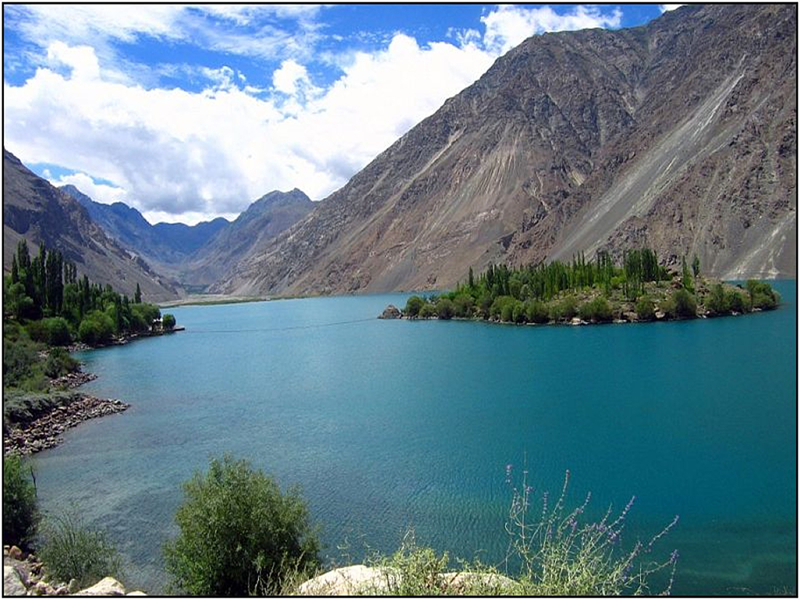 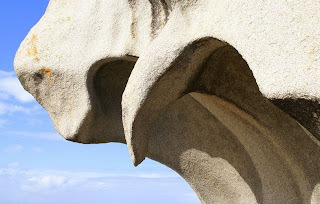 These amazing natural limestone structures were formed approximately 25,000 to 30,000 years ago. 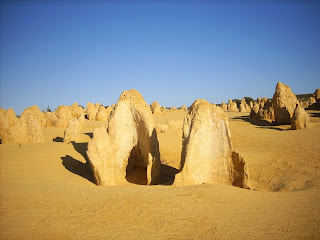 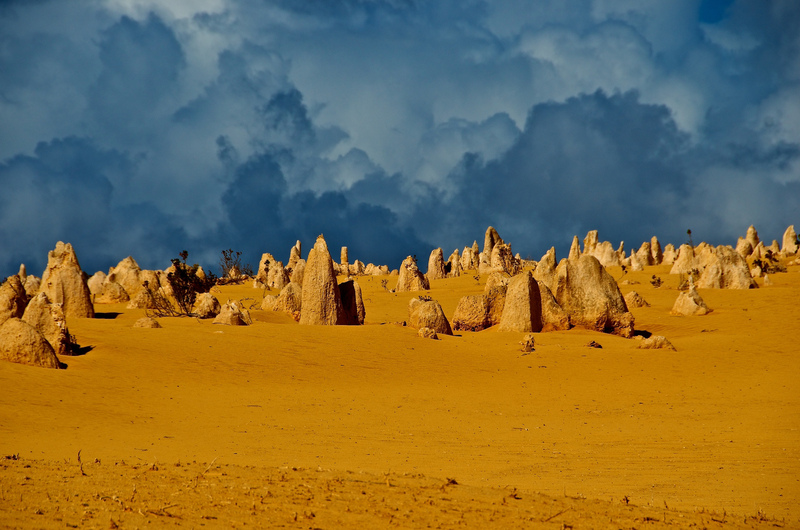 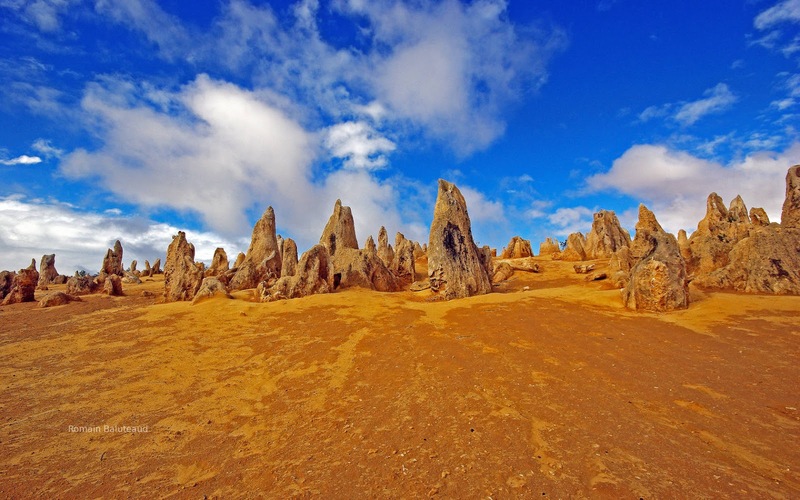 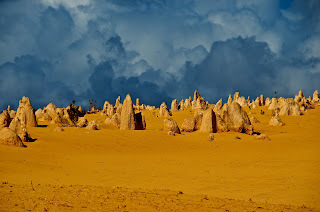 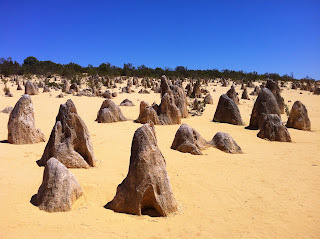 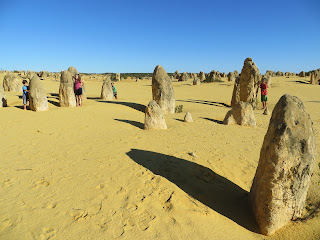 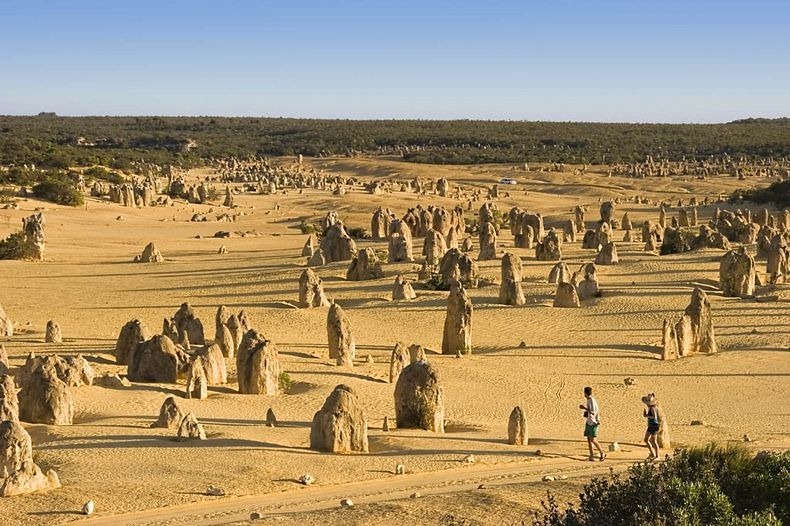 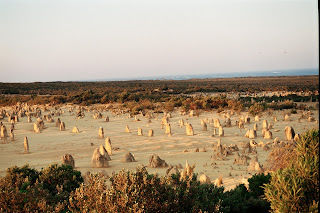 The Pinnacles desert remained unknown to most Australians until the 1960s, when the area was added to Nambung National Park. 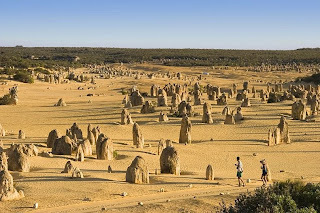 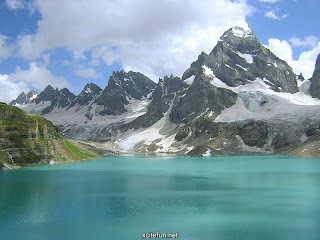 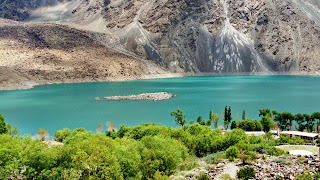 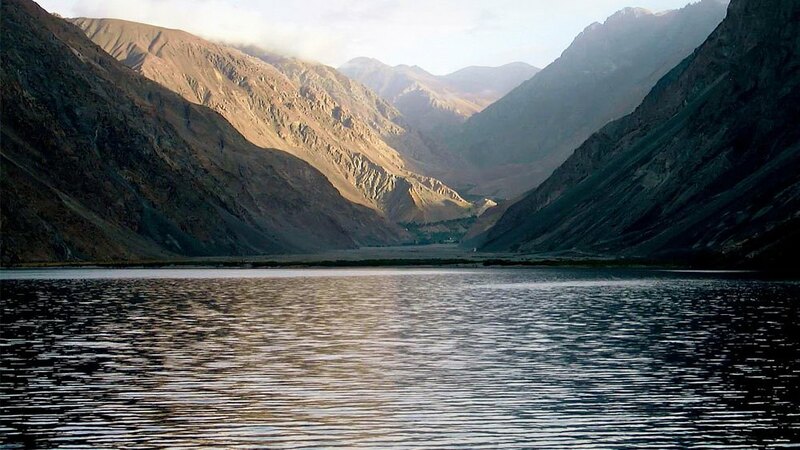 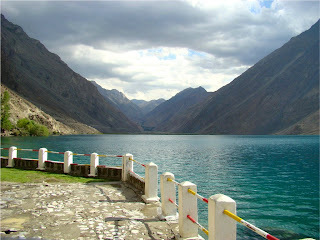 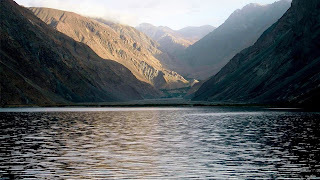 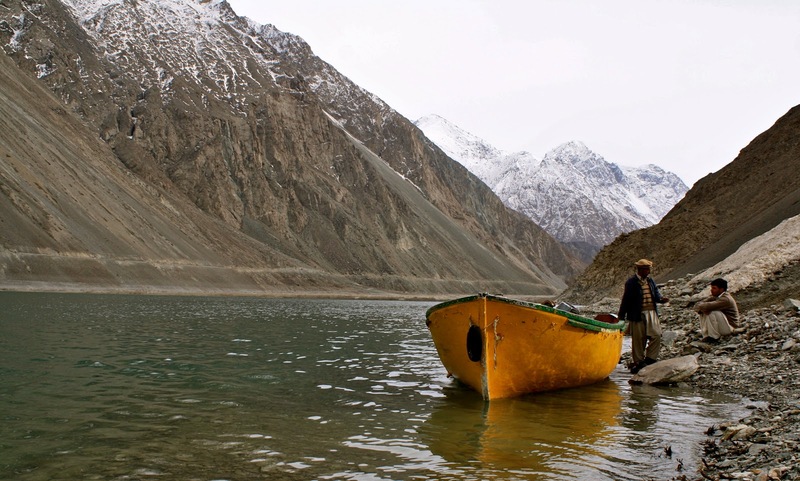 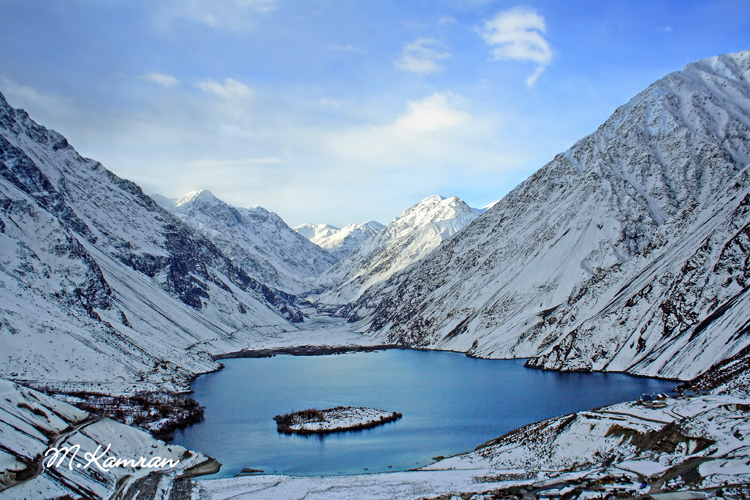 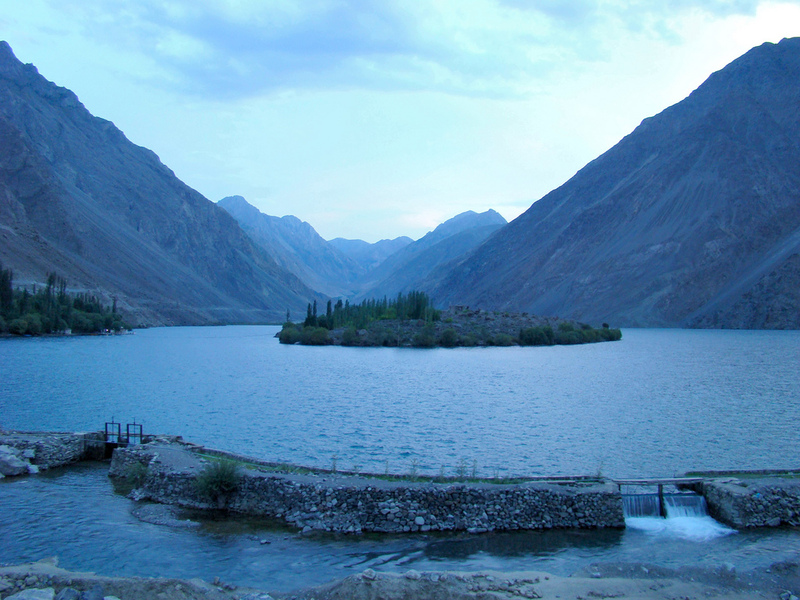 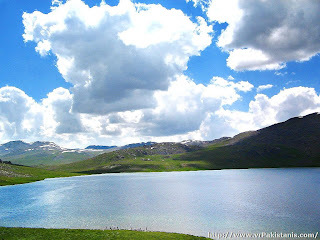 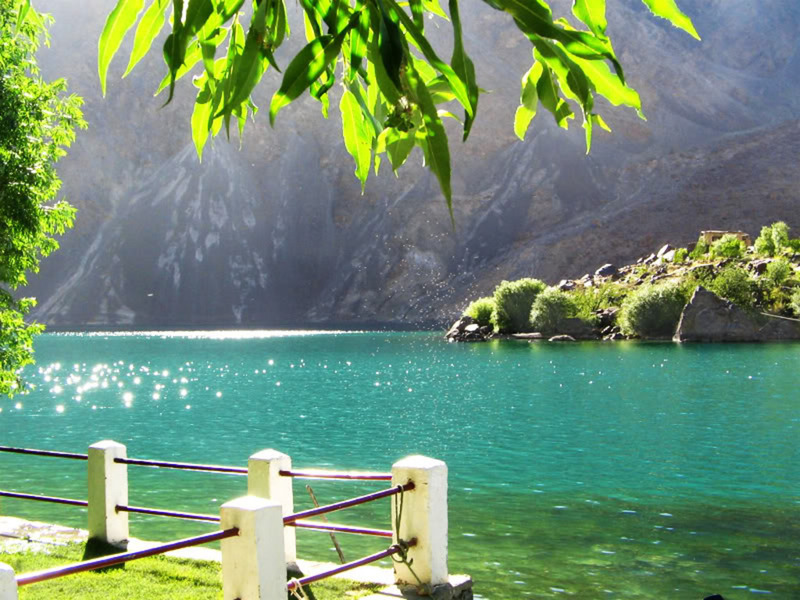 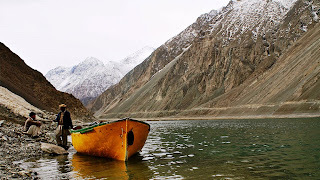 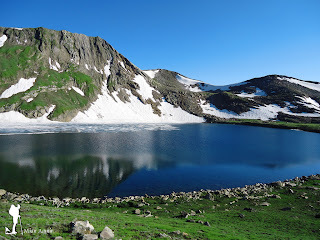 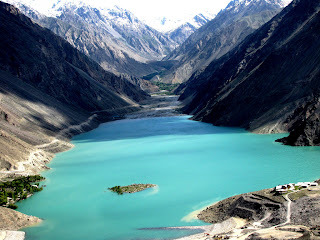 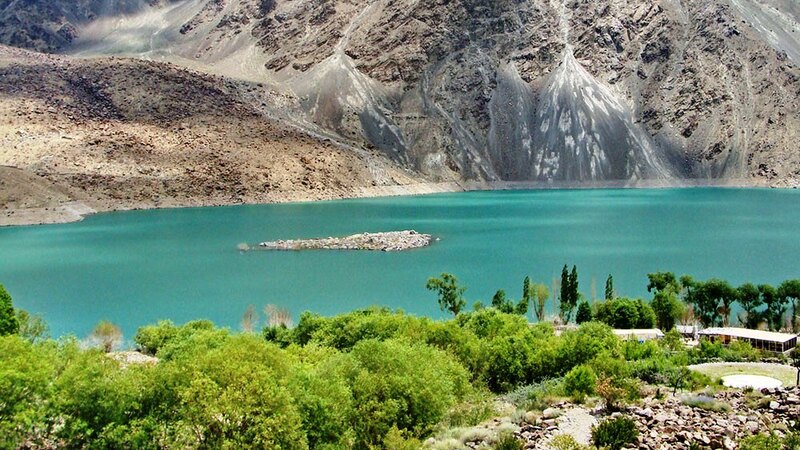 Today it receives over 250,000 visitors a year. 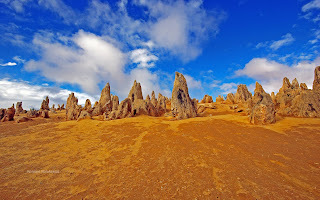 The best season to see the Pinnacles is spring from August to October, as the days are mild and wildflowers start to bloom. 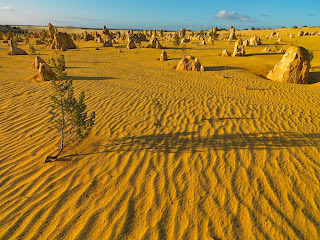 The pinnacle formations are best viewed in the early morning or late afternoon as the play of light brings out the colors and the extended shadows of the formations delivers a contrast that brings out their features. 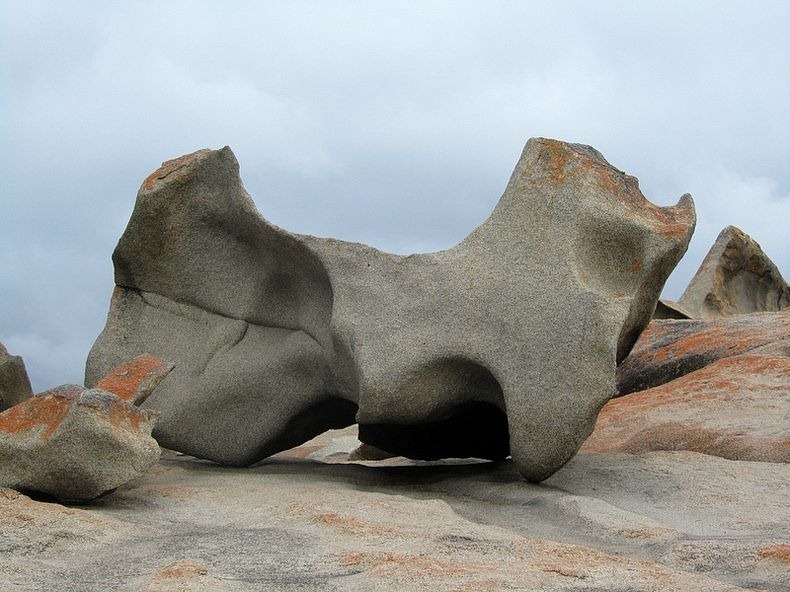 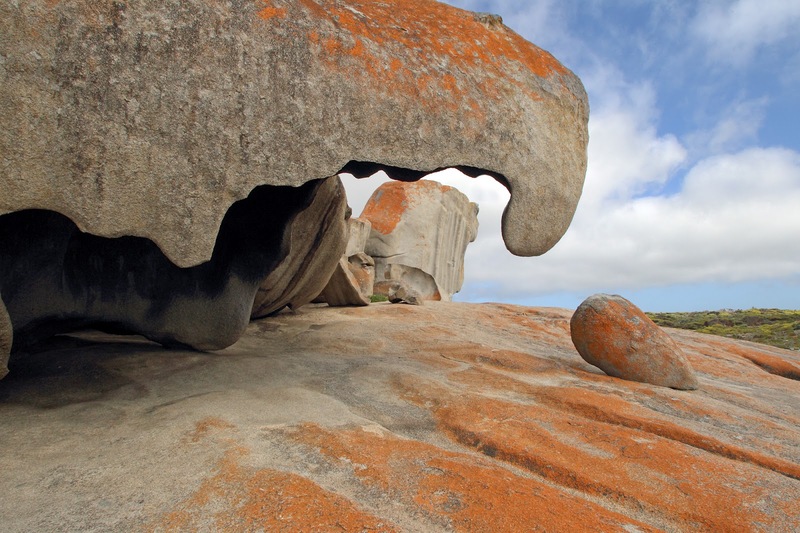 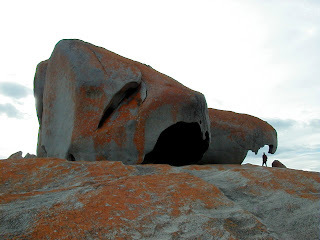 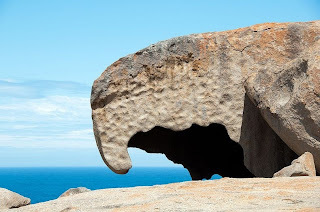 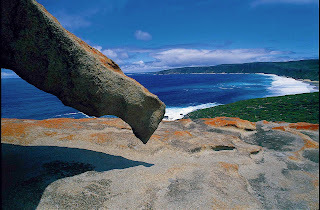 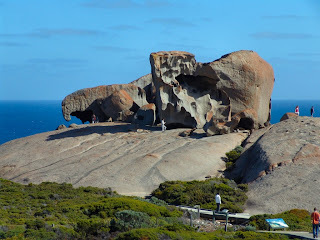 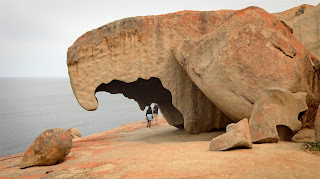 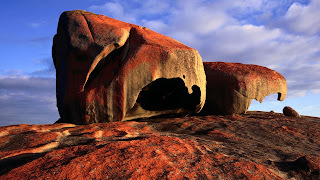 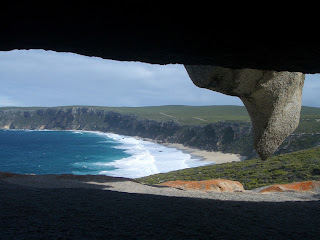 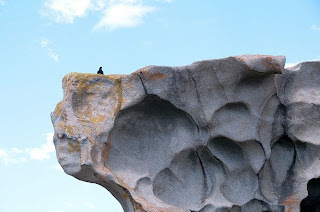 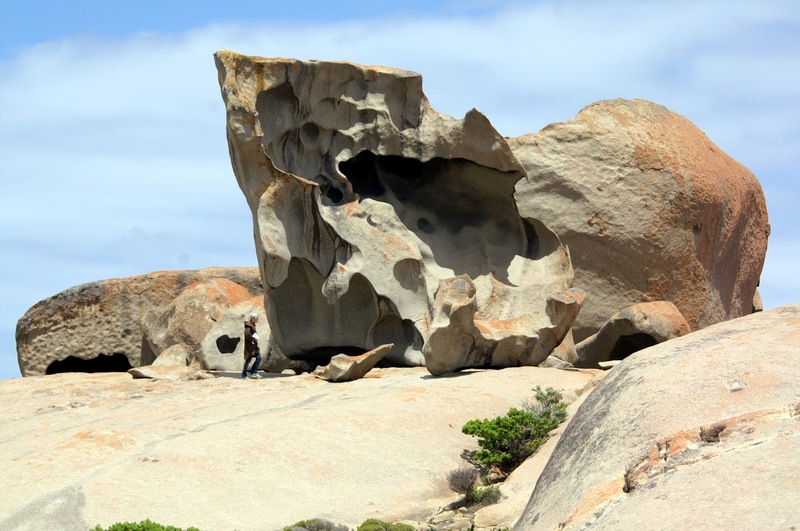 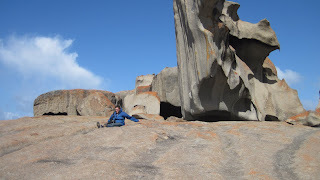 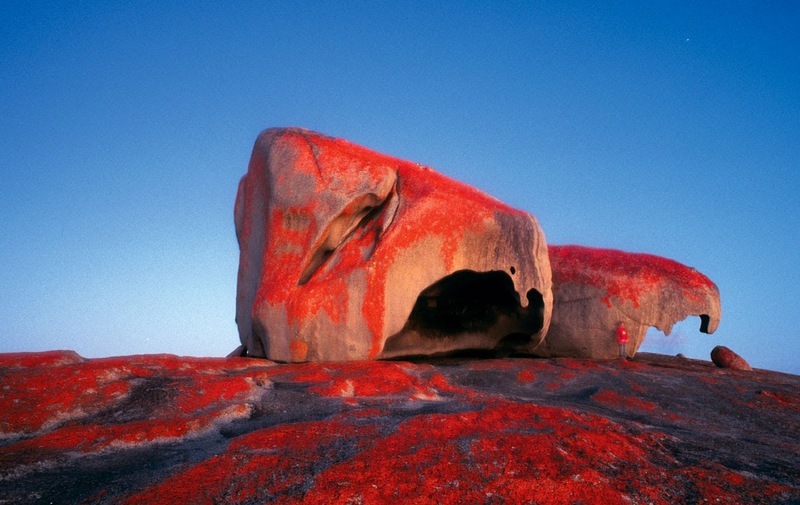 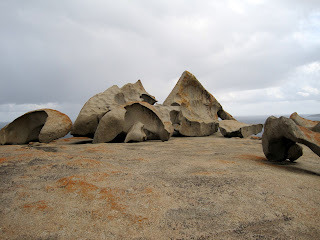 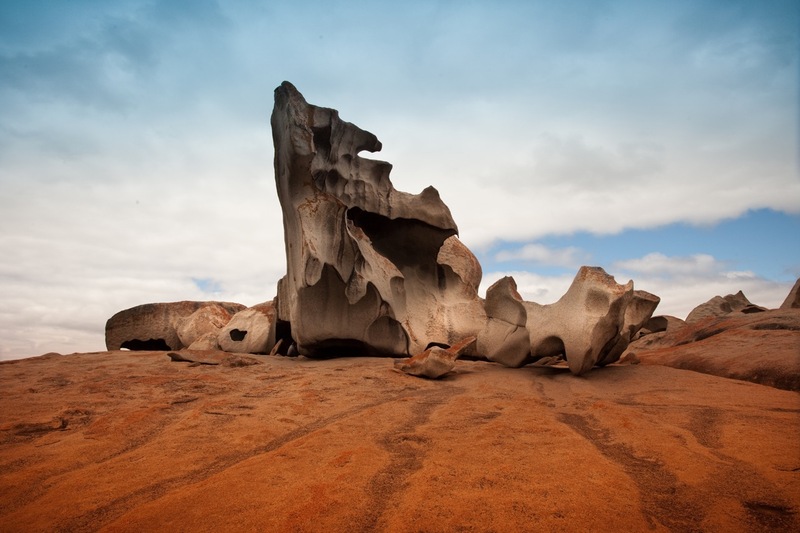 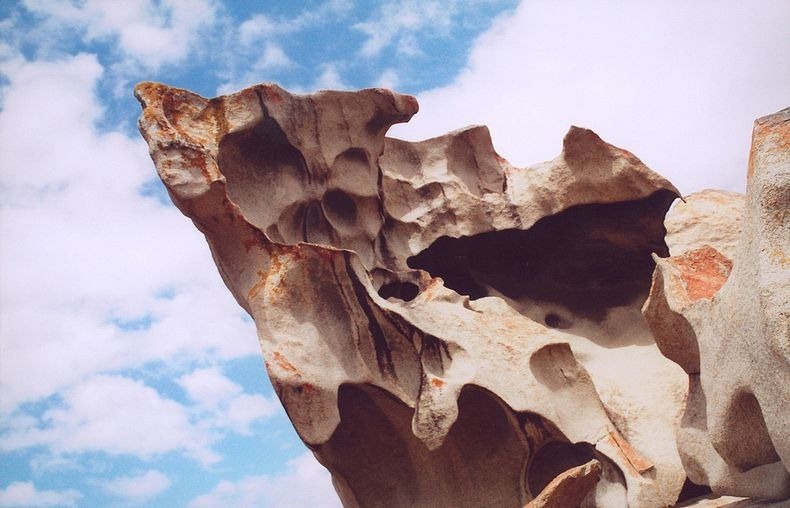 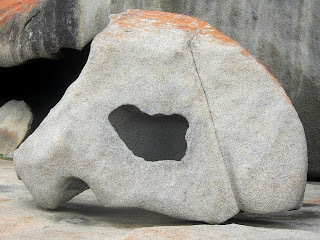 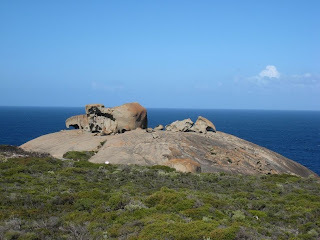 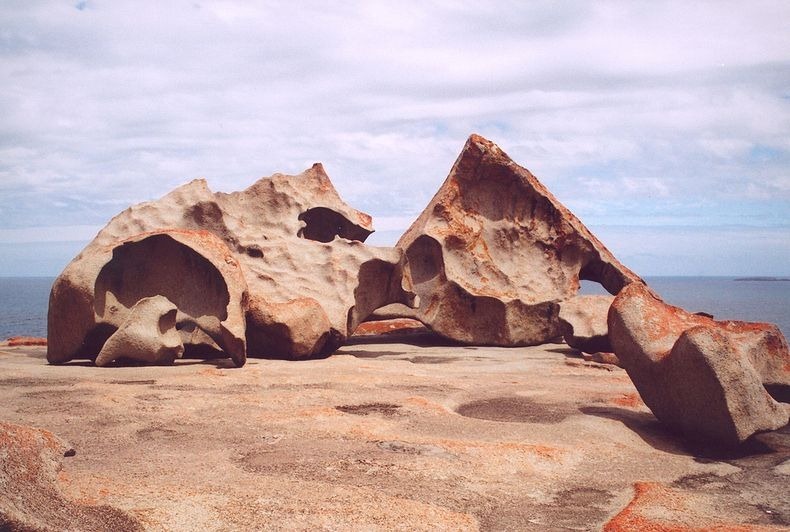 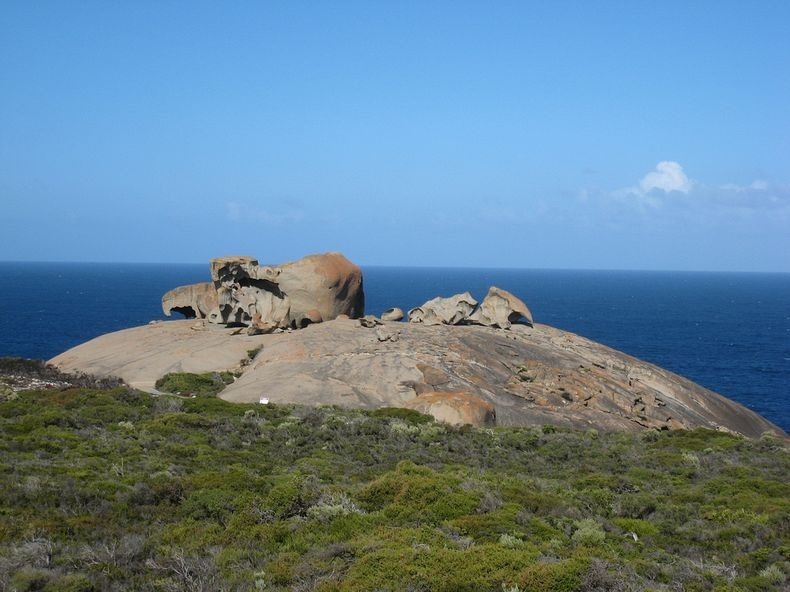 The Remarkable Rocks are one of the best identified icons of Kangaroo Island in Australia. Perched 200 feet above the crashing sea, in the Flinders Chase National Park, over on the western side of Kangaroo Island, the “Remarkable Rocks” are a collection of huge eroded granite boulders sitting atop a massive dome of lava that has been shaped by the erosive forces of wind, sea spray and rain over some five hundreds (500) million years. The golden orange lichen covering some of the rocks and the many unusual shapes offers tourists abundance photograph opportunities at different times of the day. 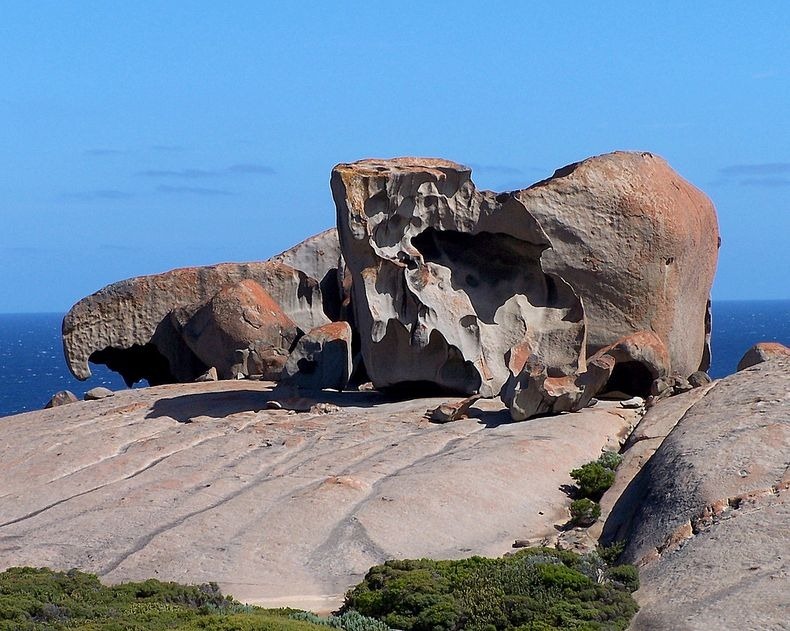 The rocks are made of granite which was embedded into the Earth's crust during the Ordovician period, some 500 million years ago. 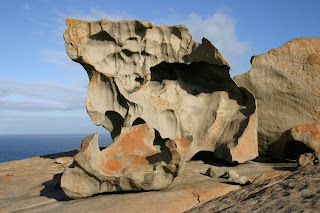 In that time beautiful Kangaroo Island was part of Godwana, the supercontinent in the southern hemisphere, which included Australia, India, South America, Africa, and Antarctica. 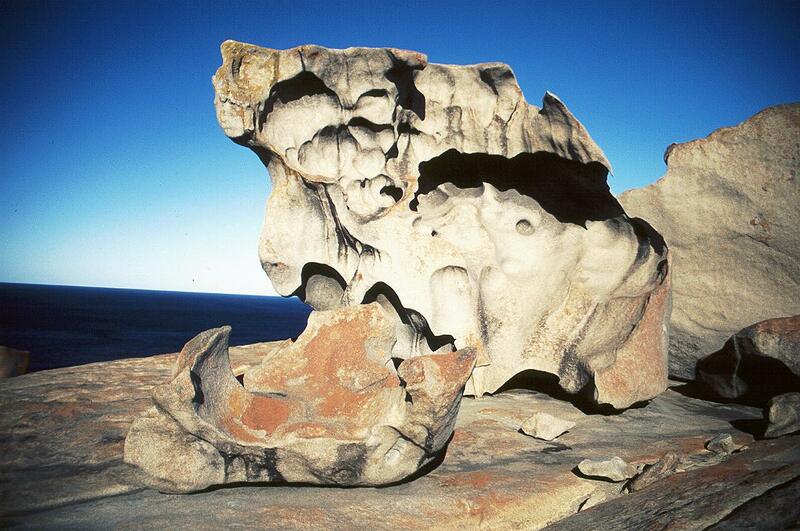 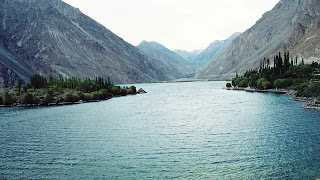 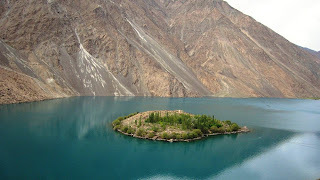 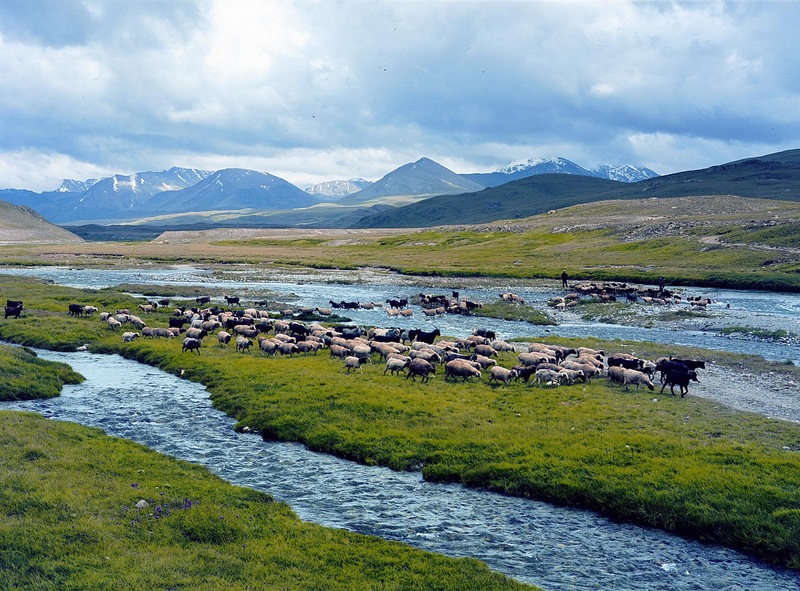 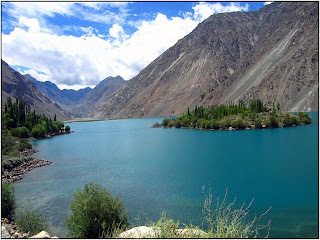 Over 150 million years ago, Godwana started to split up into the present continents. 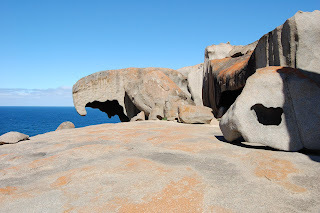 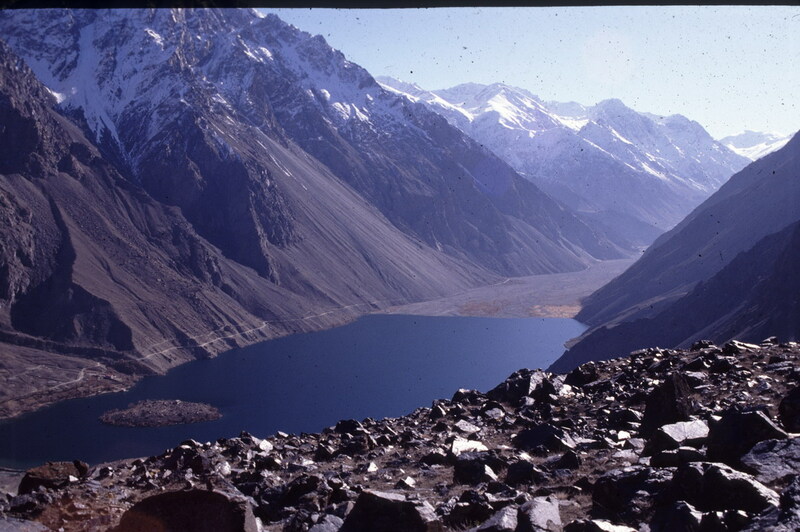 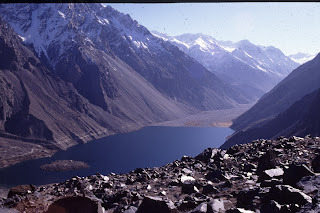 Australia moved northward and with it the Ordovician granite. Through preformed clefts and a certain proportion of easy weathering minerals such as feldspar and mica, spheroidal weathering started. 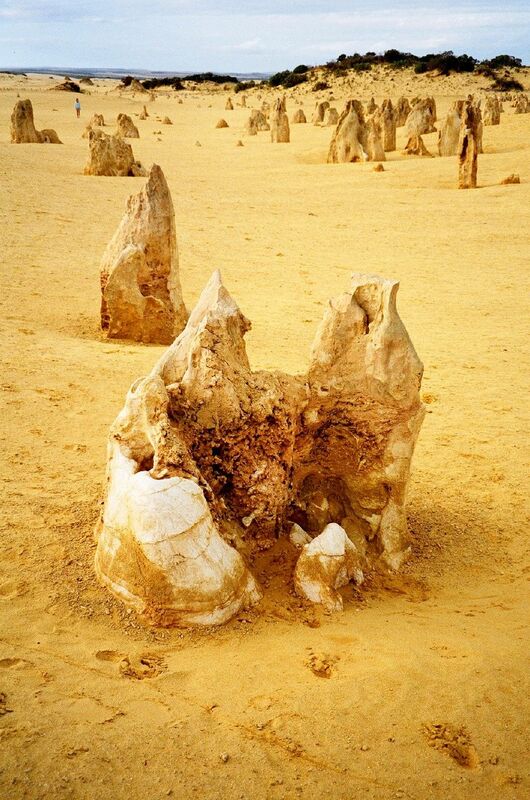 Continuous wind erosion in a relatively dry climate can result in such bizarre shapes.